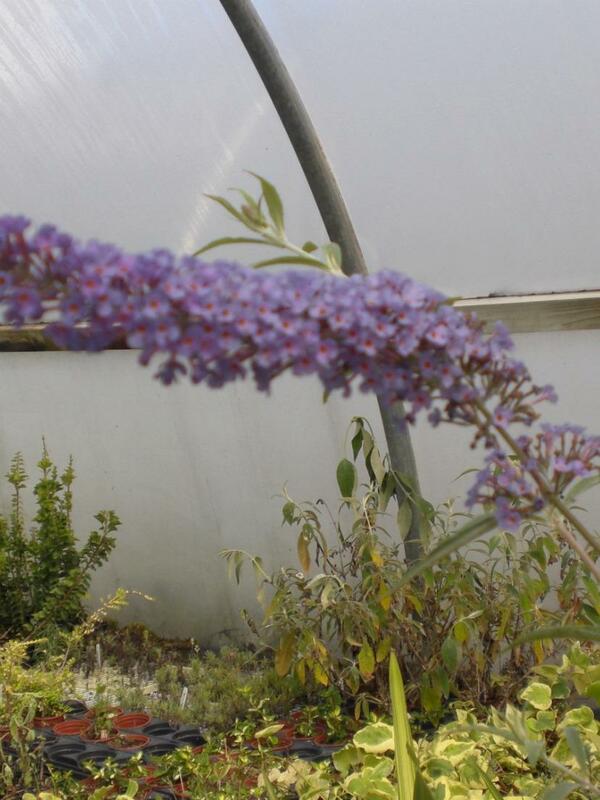 Buddleja Nanho Blue is a deciduous hardy shrub with weeping branches of narrow grey-green leaves. Long cone shaped panicles of small light blue flowers from summer to autumn. Dwarf growth habit making it more suitable for smaller gardens.